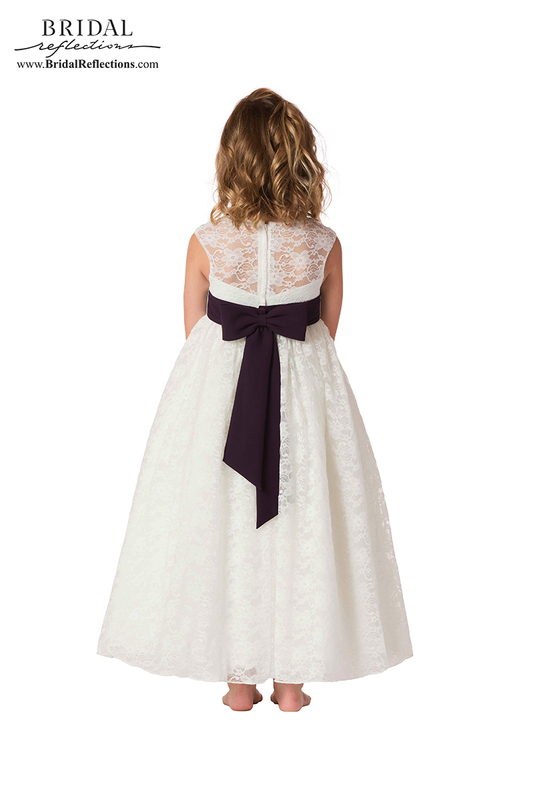 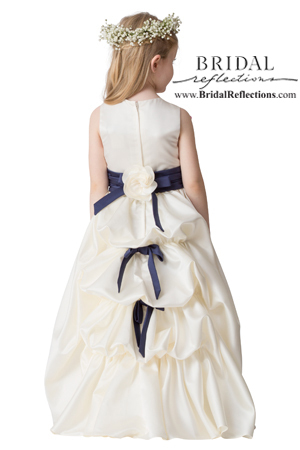 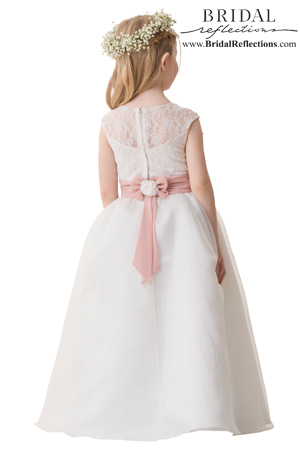 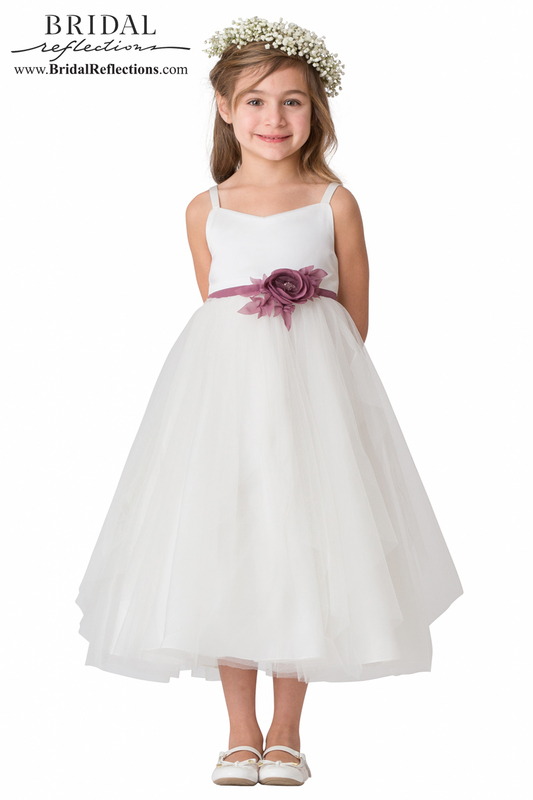 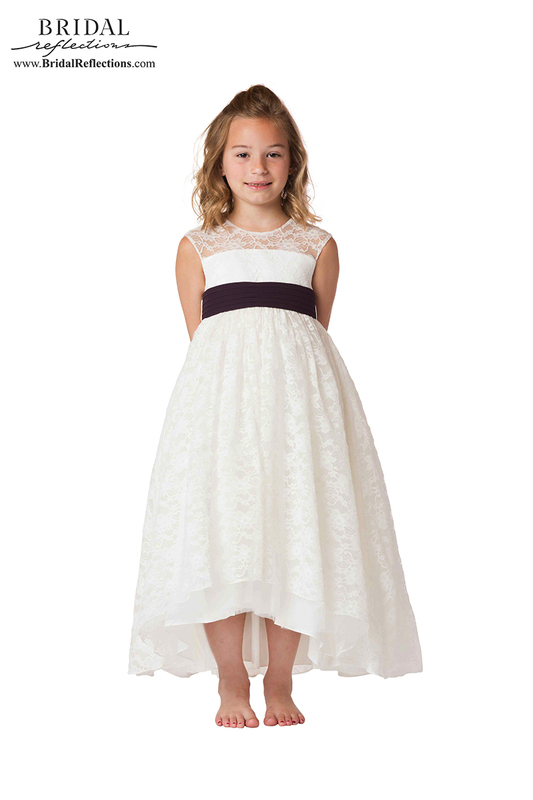 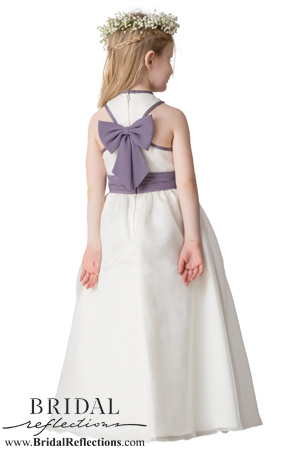 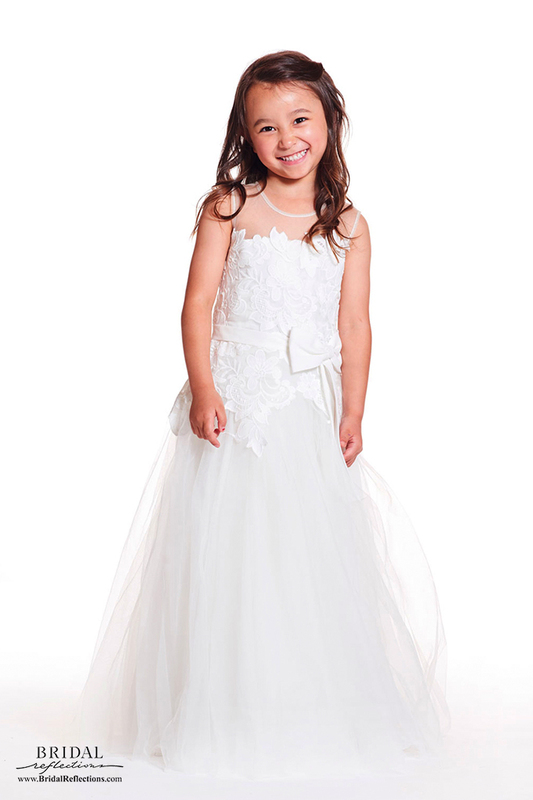 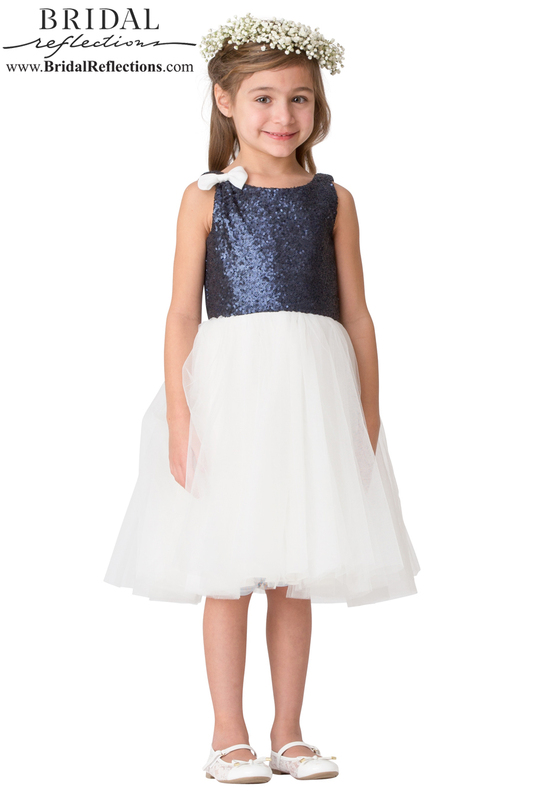 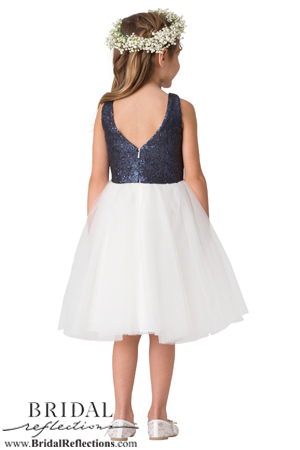 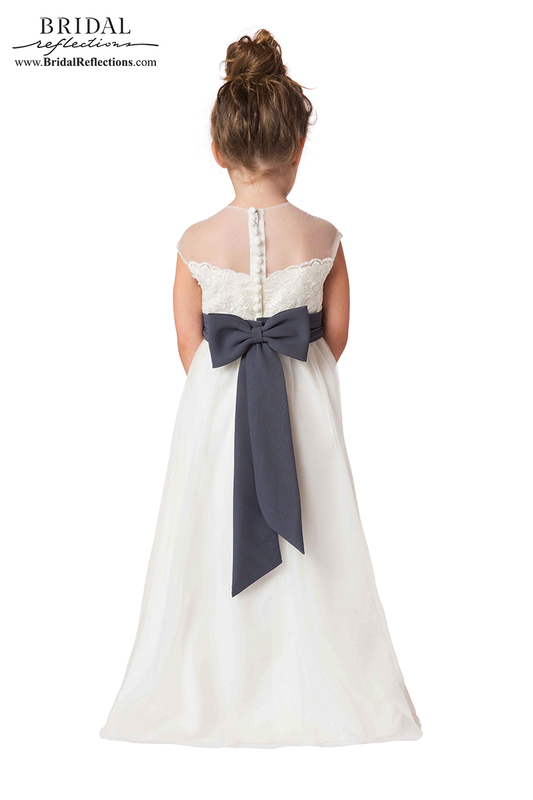 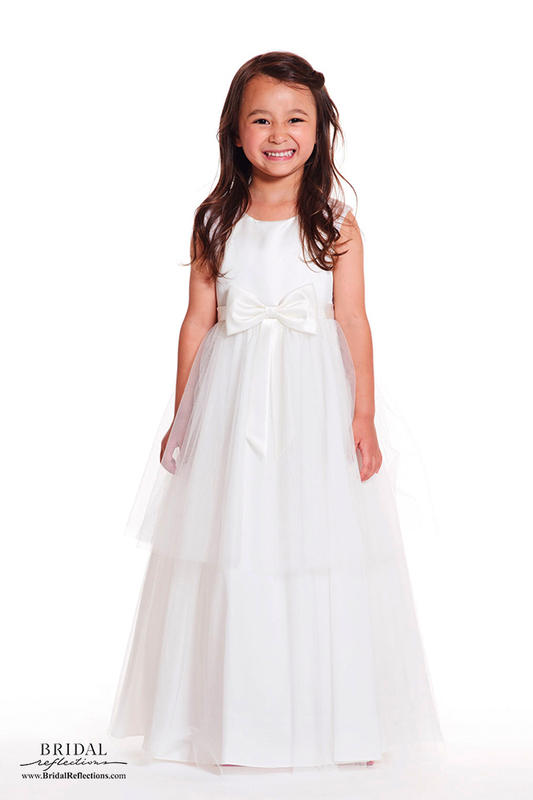 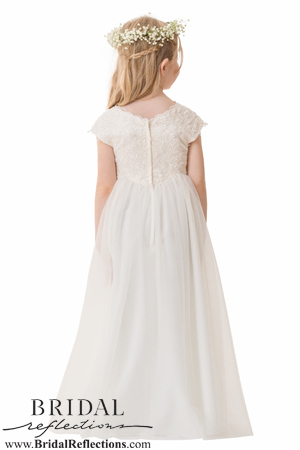 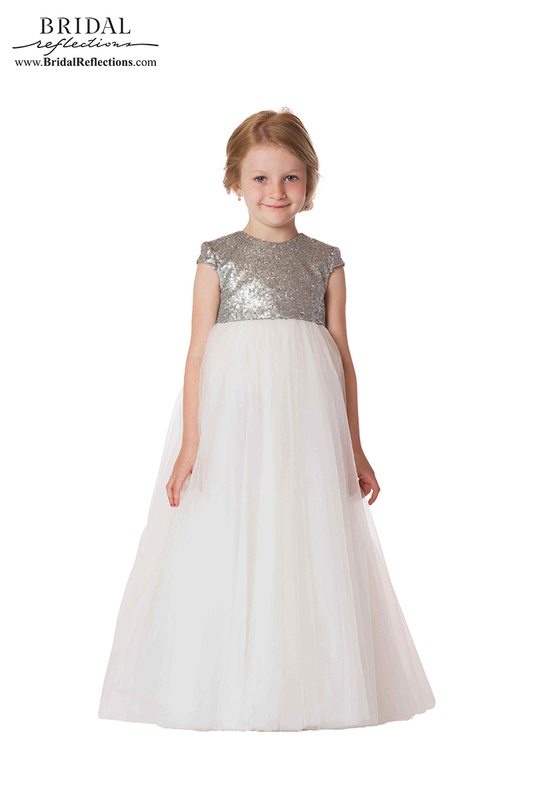 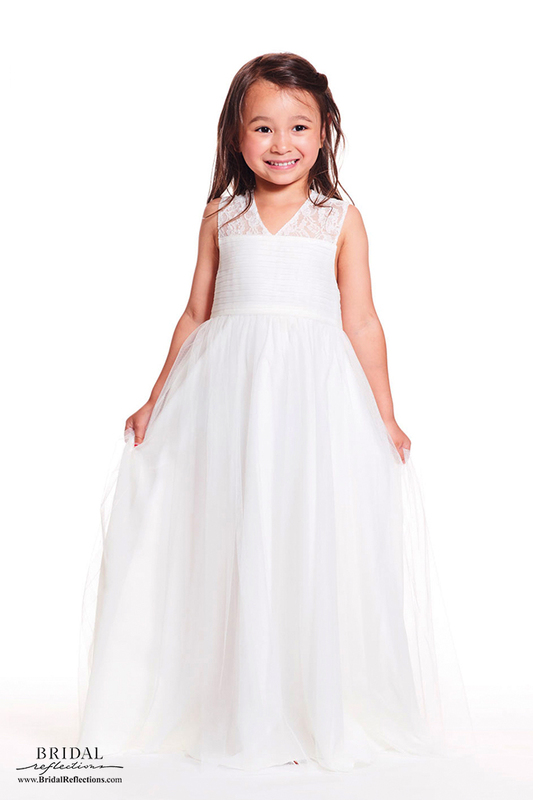 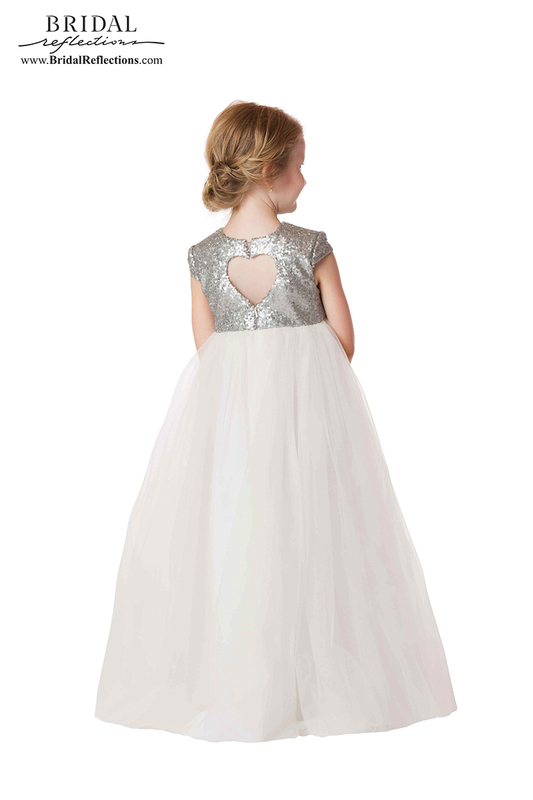 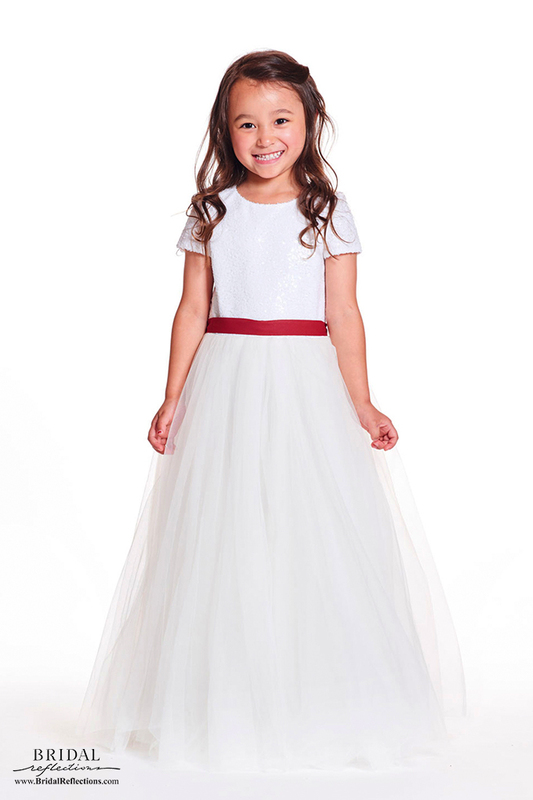 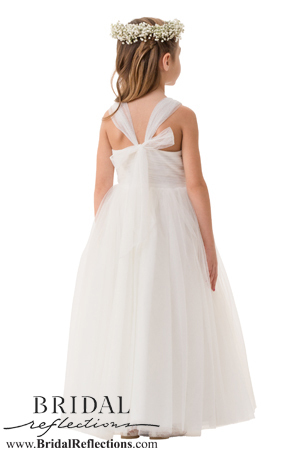 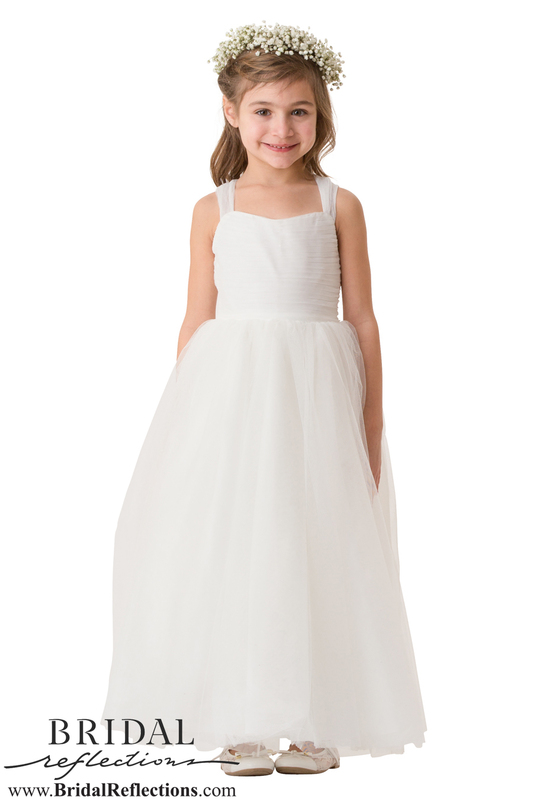 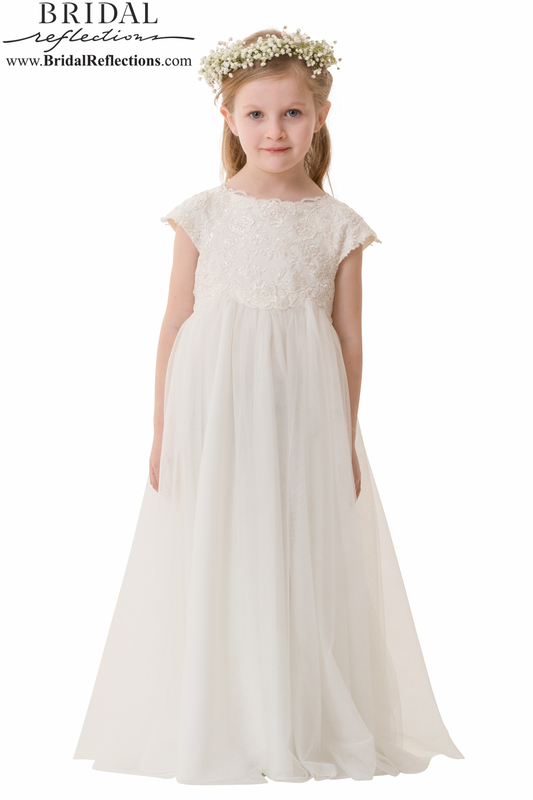 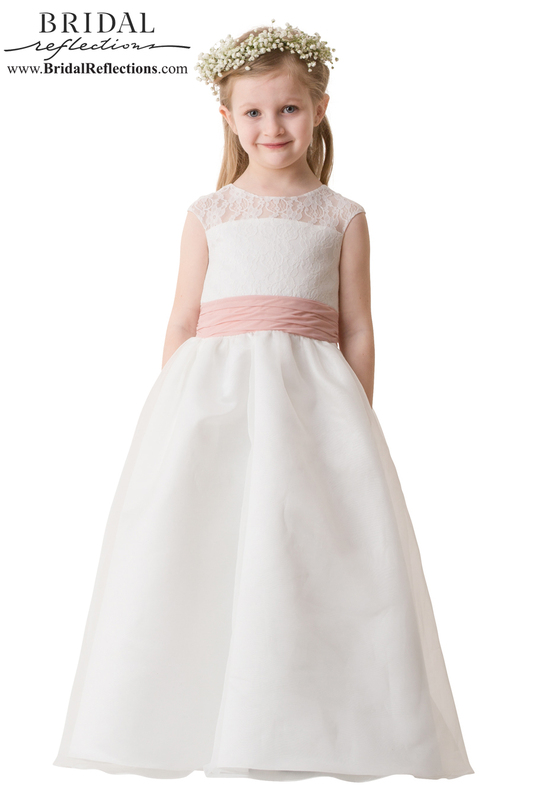 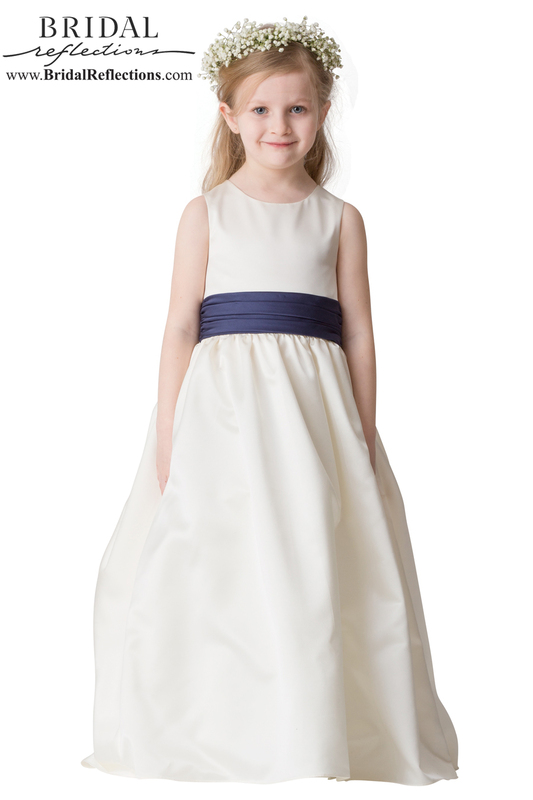 Bari Jay, which has been in business for over 50 years, introduces their brand new flower girl line. 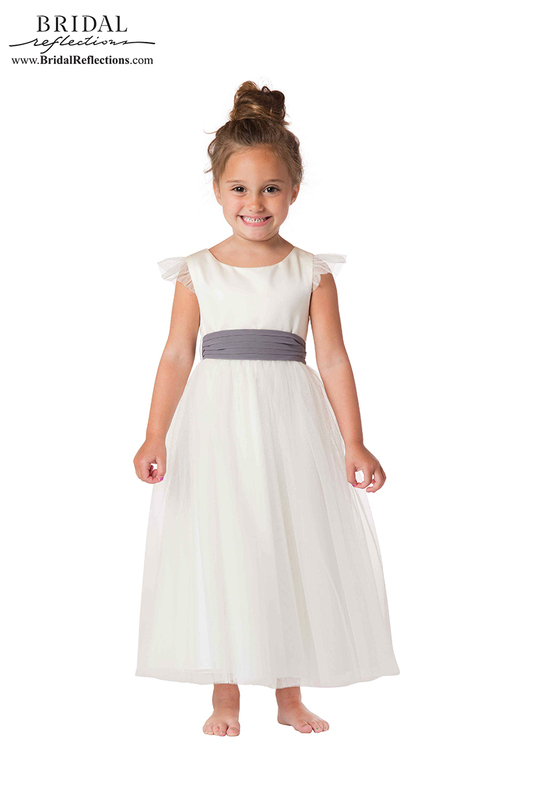 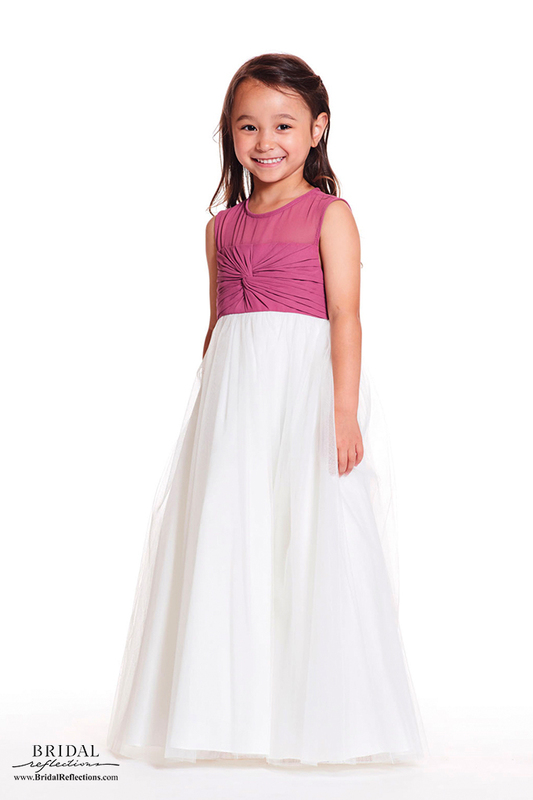 Using similar inspirations from their bridesmaid line, the flower girl collection offers a great value and an excellent fit. 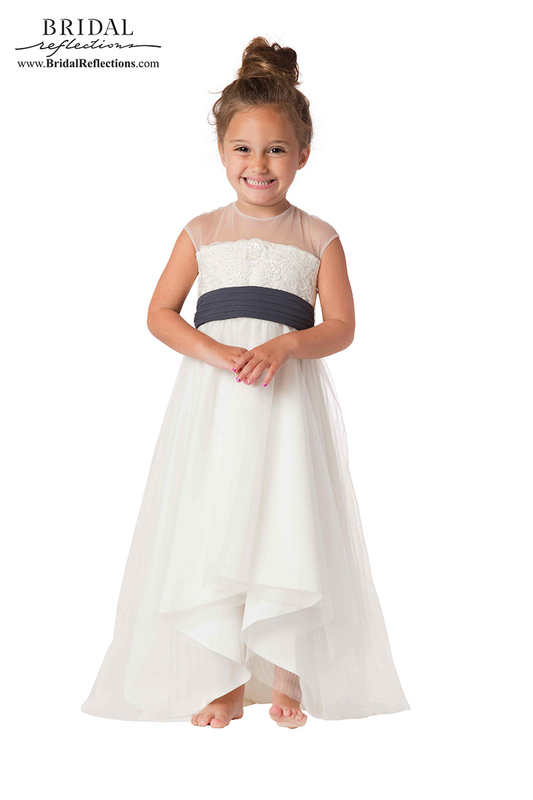 The Bari Jay company strives to make every bridesmaid and flower girl feel great in her dress, not only for the wedding party but any party!